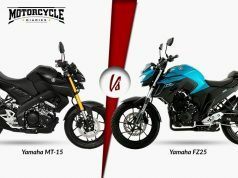 Yamaha MT 15 vs Duke 125, Japanese motorcycle offers superior performance, period. 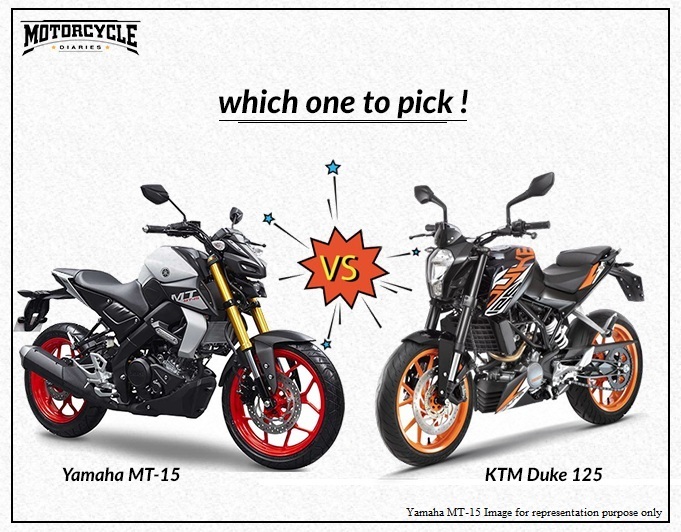 It has to be Yamaha MT 15 vs Duke 125 because both are priced very nearly. 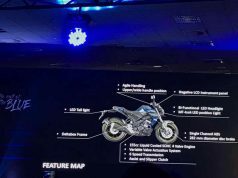 Finally, the Yamaha MT 15 is launched in India at a price of Rs 1.36 Lakh ex-showroom. 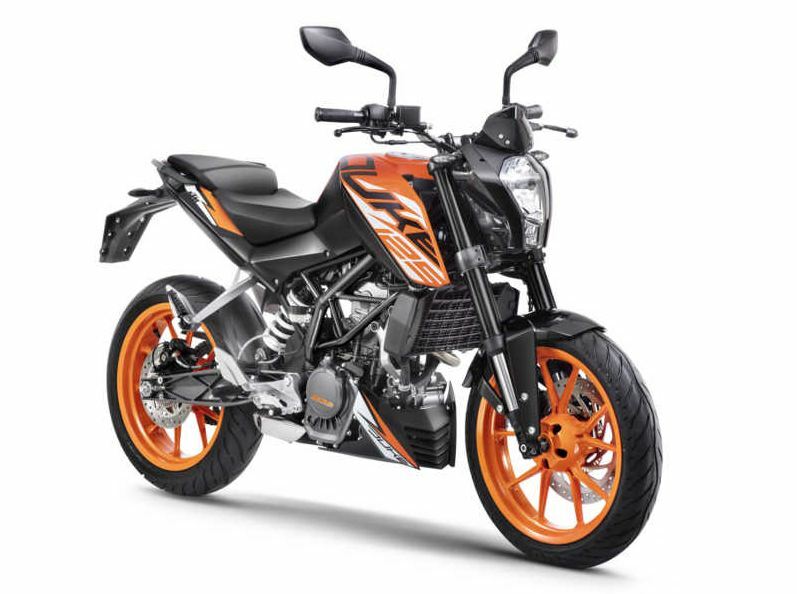 The naked street fighter has to battle with an established rival, the KTM Duke 125. 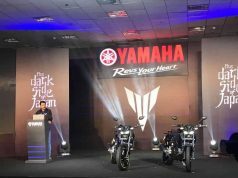 Yamaha costs Rs 18,000 more than the KTM’s little boy. Let’s find out which bike is the best bike to buy for the amount they’re asking. Let’s get started by the design of the bikes. Everyone is familiar with the Duke. This design is an old one as internationally Duke 125 received a new design update and now looks like Duke 250. However, KTM chose to launch the Duke 125 with the old design, because they might have kept that design for the higher capacity Dukes. A narrow vertical headlight and minimal body panels keep the overall weight of the bike low. Exposed Trellis frame is painted black this time around. The aluminum swingarm makes it stand out of the crowd though. The bright orange color alloy wheels are attractive though. 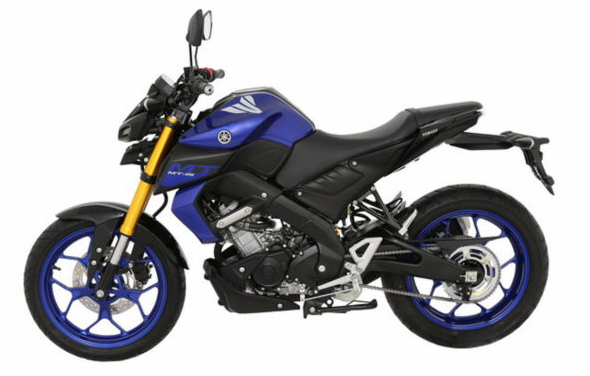 Yamaha MT-15 looks rather radical in terms of design. The DRLs are placed like eyebrows and one big LED headlamp does the job of illuminating the road. The overall design of MT-15 is inspired by the MT-09. 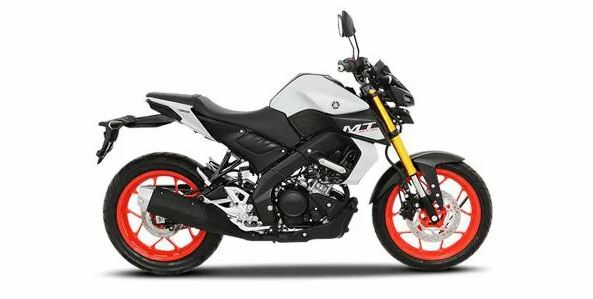 Color schemes for the international market are also taken from the MT-09 but here in India we do not get the colored Alloy wheels and even the design of Alloys are also different. Powering the KTM Duke 125 is a 124.7 cc liquid-cooled single-cylinder engine which pumps out 14.3 bhp at 9250 rpm and 12 Newton Meters of torque which is delivered at 8000 rpm. With 143 kilos of material and a rider to tag along, this puny motor will show you a speedo indicated the top speed of 115 kmph on long straights. 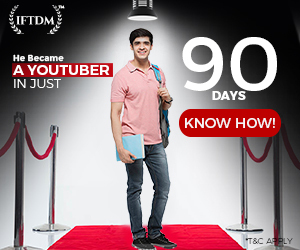 0 to 100 kmph comes up under 17 seconds. 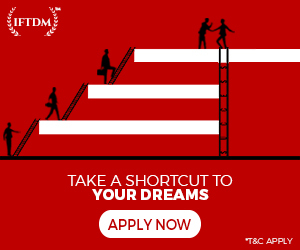 This timing is achieved by most 160 cc bikes in the Indian market. 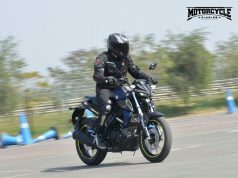 Yamaha Mt-15, on the other hand, is powered by a 155 cc engine, whole 30 cc more than Duke 125. The liquid-cooled motor produces 19 bhp at 10,000 rpm and 15 Nm of heart welcoming torque at 8500 rpm. A 6-speed gearbox does the job of power transfer. When the throttle is opened, MT-15 will touch 100 kmph in under 12 seconds which is whole 5 seconds faster than the Duke 125. Even in the department of top speed, Yamaha shines as it touches 140 kmph in the speedo without any struggle. MT-15 has slower top speed than R15 V3 because of the larger rear sprocket of 52 teeth instead of R15 V3’s 48 Teeth sprocket. Duke 125 gets 43 mm WP USD forks and WP Monoshock at the rear. Alloys are 17-inchers and are slapped with 110/70 and 150/60 section rubber at the front and the rear respectively. Tyres are a bit overdone for Duke 125. Trellis frame, on the other hand, keeps everything intact and provides track like dynamics to the motorcycle. The front brake is 300 mm with a radial caliper and a 230 mm disc with single-piston floating caliper takes charge at the rear. 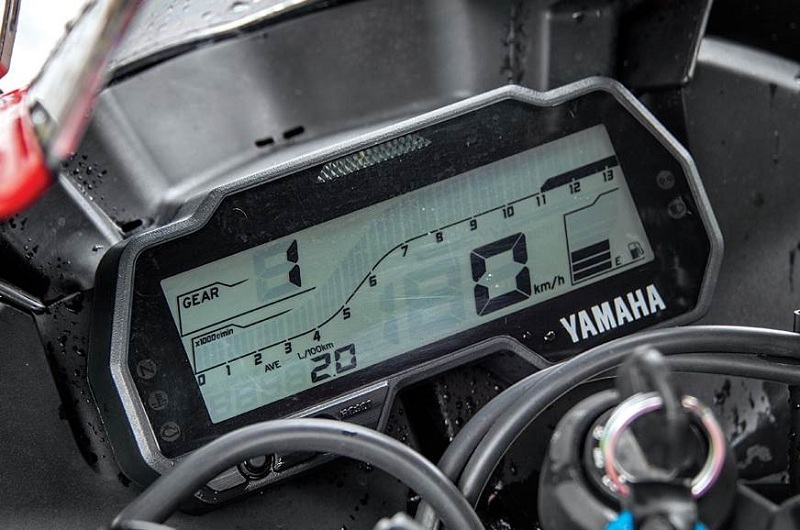 Speaking about the instrument cluster, Duke has a dated fully digital panel which shows a plethora of information. Distance to Empty, Instantaneous Fuel Efficiency, Average Fuel Efficiency, twin trip meters to name a few. KTM Duke 125 has single-channel ABS on offer to provide safe braking in wet and panic conditions. The naked R15 has normal Telescopic Forks and linked type Monoshock at the rear. Yamaha ditched USD forks to save some cost, as it did with the R15 V3. Braking is taken care of by 282 mm Disc at the front with twin-piston caliper and a 220 mm disc with single-piston caliper. MT-15 rides on 100/80 and 140/70 sections tyres at front and rear respectively. Track focused deltabox frame does duty on Yamaha MT-15 too. 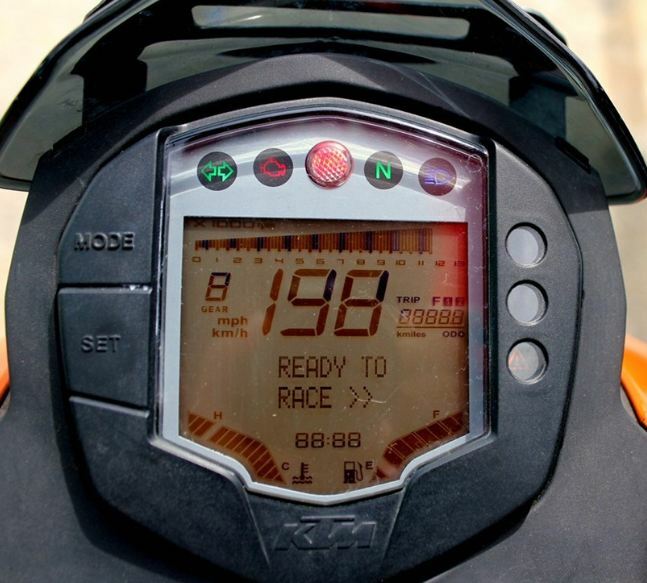 Instrument Cluster is a fully digital unit which offers a lot of information to the rider. 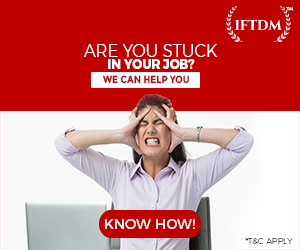 Along with regular stuff like Speed and Tachometer, there is gear position indicator, fuel efficiency meter etc. Yamaha offers single-channel ABS on MT-15. 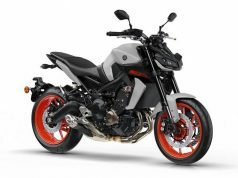 Yamaha MT 15 vs Duke 125 – Value for Money? 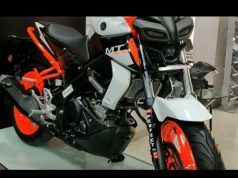 Speaking about the price of both the bikes, KTM Duke 125 is available for Rs 1.18 Lakh whereas Yamaha MT-15 carries a price tag of Rs 1.36 Lakh ex-showroom. MT-15 is cheaper than R15 V3 by Rs 3,000. 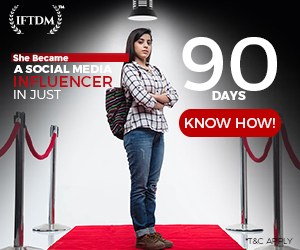 The difference in price is Rs 18,000 (which can be low or high depending upon the perception) and the performance difference is loudly pronounced. Our pick is Yamaha MT-15 keeping the price and performance in mind. MT-15 turns out to be more value for money motorcycle here. KTM Duke 125 would have made sense when priced at or around Rs 1 Lakh. 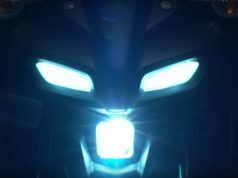 There are faster accelerating bikes like Pulsar 200 NS as well as TVS Apache 200 4V and we will be talking about them later.